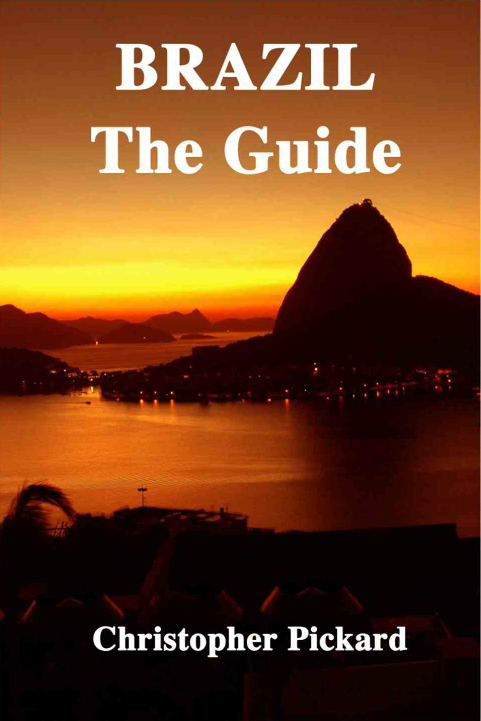 To help the demand of the fans who would like to have the information on www.worldcuptheguide.com to hand, even when the are off-line, we have published a text only Kindle version of the guide that can be purchased globally from Amazon. 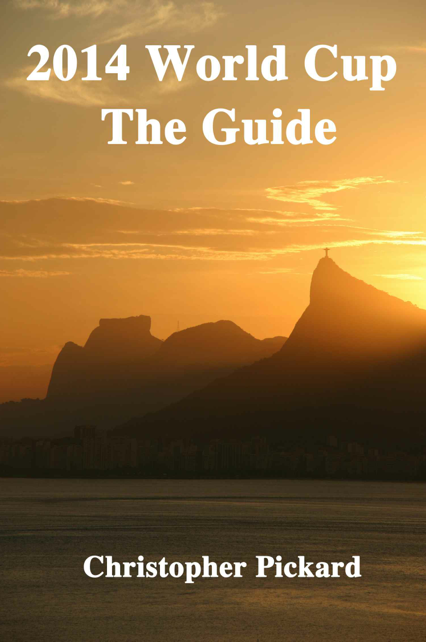 This entry was posted in Brazil, World Cup 2014 and tagged 2014, Brazil, World Cup, World Cup: The Guide by Critical Divide. Bookmark the permalink.